Rolls Royce cars have always dismissed the idea of going mainstream as well as offering products such as affordable sedan for the masses or even an SUV. The brand heads have always felt that the product offering could dilute the brands exclusiveness. However, the luxury automaker is moving into its territory and thus it will be having direct rivals tapping into the segments like SUVs. And hence, the company might be forced to reconsider its decision. Rolls Royce Wraith Features are Stunning. And this is the word usually associated with any cars produced by the company but in the case of 2013, another S word, sporty has joined list of its tags. By marking its 10th year under BMW ownership, it has also reavealed itself to be most powerful car ever to wear the spirit of Ectasy at this year Genava Motor Show. And following its debut in Bahrain as well as Australia this week, the company is all set to unleash the coupe into the Indian market next month. 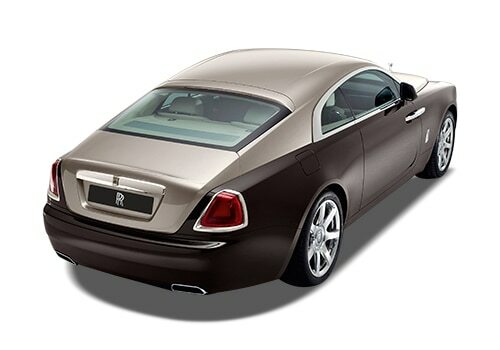 Rolls Royce Wraith Price is expected to be around Rs 5 crore to 6 crore (Ex showroom New Delhi). Mercedez Benz is moving into British company's territory by offering S class, which will compete with Ghost. It will have more direct rival like Bentley is considering SUV with production already confirmed for 2015. So where does that leave British company. Following the launch of the new variant the company will focus its intentions on upgrading the Ghost and phantom. After that it will explore the likeliness of uncharted territory like SUVs car station wagons like the Ferrari FF and also even more affordable Rolls. Based on its luxuriosu for door Ghost, the new coupe is most powerful offering til date – the 6.6 litre twin turbo V12 produces 625 PS of power as against Ghost output of 560 PS, Within nearly 800 Nm of torque to play with from as low as 1500 revs. The technological highlight of the variant is its satellite aided transmission, which does connect the eight speed ZF automatic Transmission to the car's GPS system. This will effectively allow the transmission to see ahead and map out gear changes in advance. The variant is capable of hitting 100 kmph from zero in just 4.4 seconds. On one hand, it has room for four adults as well as interiors have been decked up in classic Rolls Royce fashion with Canadel paneling open grain wood veeners and a starlight headliner that uses small LEDs to create the look of the heaven above. This variant will be positioned between the Ghost as well as Phantom range in India and it is expected to be accompanied with a price tag of around Rs 4 Crore. And like any other variant produced by the company it will come with a four year, unlimited kilometer warranty. 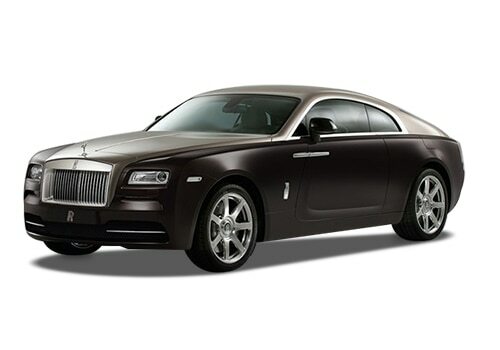 Buyers who intend to view the Rolls Royce Wraith pictures can visit the photo gallery of Rolls Royce cars. Also we have shared about BMW X1 launched in Indonesia already.